Created by Bill Traut, The Dirty Bird is a decorative, functional septic vent that was initially conceived as a sketch on a napkin. Bill is not just an inventor, though. He grew up installing septic systems with his father before going to college and earning a degree in industrial design. With his real-life experience and education, Bill partnered with an engineer to design and test several kinds of septic vents before arriving at the current design. 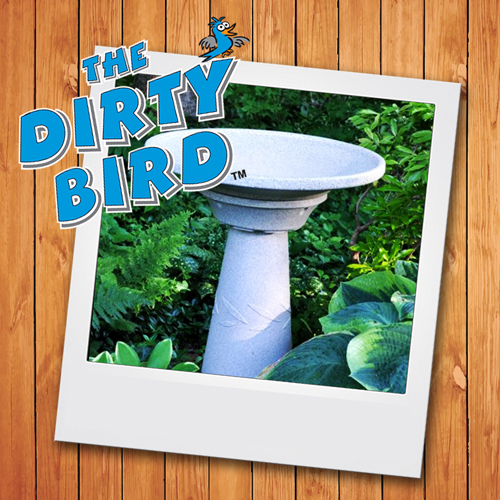 Introduced as a fully functional septic vent concealed as a pedestal/bird bath in 2002, The Dirty Bird™ meets all septic codes and regulations. Disguised as a bird bath, it turns an eyesore into a focal point that additionally meets the Audubon society specs on bird baths, so birds love it, too. It can be used during every season and in all parts of the world. In the years that followed, Bill and his team have improved and tested the product for use on several emerging alternative systems, including 6″ vents and AIRVAC™. 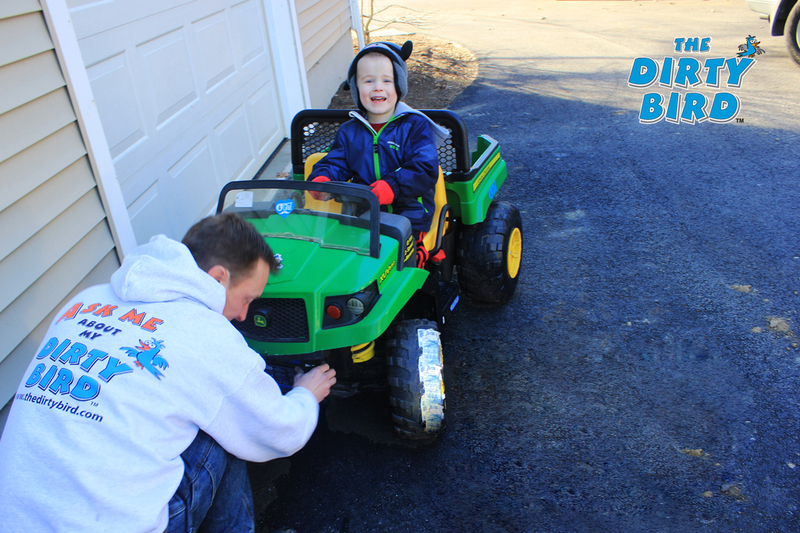 The Dirty Bird is durable, too, so freezing temperatures, snow, rain, or wind will not damage it. Designed for standard 4″ or alternative septic systems, this do-it-yourself install product turns an eyesore into a focal point in the amount of time it takes to cut a PVC pipe. Don’t want a bird bath? Simply unscrew the bird bath basin and put a potted plant, gazing ball, sundial, or statue on the ornamental septic vent pedestal.